What is the inspiration behind providing these services? 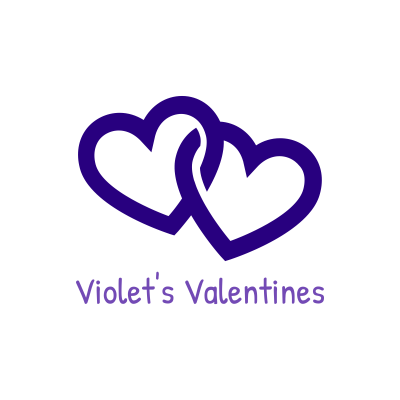 The full story behind Violet's Valentines is below. Please read on. Violet grew up on a farm as one of seven children and learned frugality. She had a creative bent, which she passed to me, along with many of the genes governing my physical aspects. Violet was widowed when she was 42, and three children were still at home. She raised them herself, and eventually found herself again living on a farm. She valued each of her five children for their uniqueness, and loved them all equally. In addition to selling vegetables at her roadside stand she made beautiful grapevine wreaths and cemetery plot floral arrangements. Years before that, however, she made me a gorgeous Barbie doll wedding gown from lace and tricot scraps from the lingerie factory where she worked after having been widowed. She also created some of the most amazing Hallowe'en costumes imaginable, using materials readily at hand. 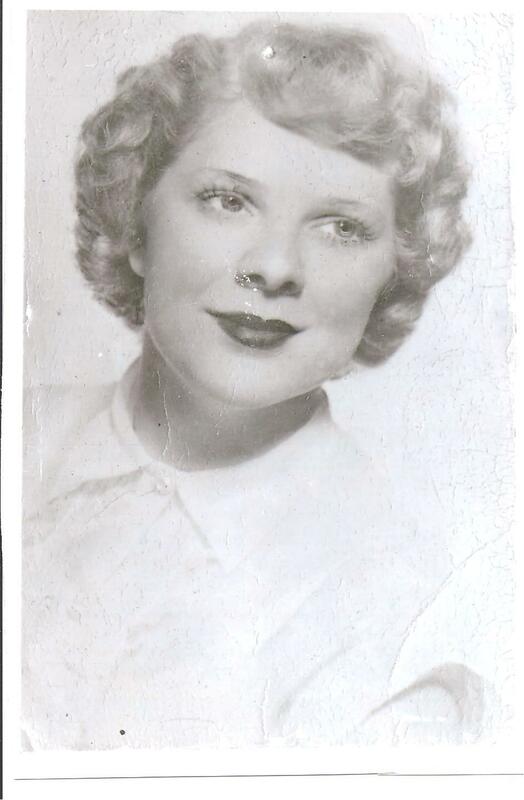 Violet never spoke ill of anyone, had a very high emotional intelligence, and provided an example of how to meet whatever life hands you with grace. I've been sewing for a long time, but never thought I'd love it. My projects in home ec eventually turned out just OK, and I think I invented free motion sewing when I was in seventh grade. It took a long time to remove all those stitches. For most of my sewing, I sewed my own and my son's clothing and my dance costumes. I was very petite, and could not find off-the-rack clothing, but I could make clothing that fit. How did I get interested in bras and other intimate apparel? In 1996 I had a routine mammogram and received non-routine results. I wore very plain cotton bras for a few years after having a mastectomy. When I found a place to buy mastectomy bras, and found a pretty bra, I felt very feminine again. The styles were very limited, however. The feeling I had after finding a pretty bra again is what I want for every woman, no matter what figure variations she may have. Many women cannot buy a bra off the rack in a department store, or even on-line. Many more women do not know what size to buy. I can make beautiful bras for anyone and can make that bra so that it comfortably fits the person it has been made for.